Yea! We are also having a boy! Boys are so much fun. Congratulations! I'm so excited for you, that's just perfect. yay! congratulations. That is so perfect! Great News! Now if you choose to be done, there's nothing holding you back! Big Congrats. Hope you are feeling well. 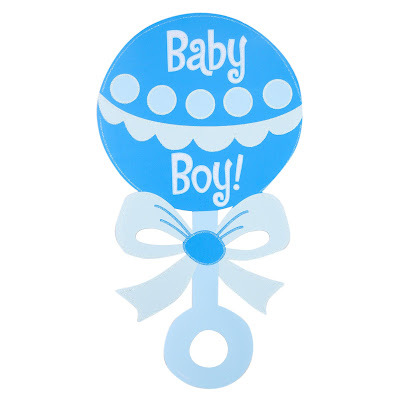 congrats on the little boy!! one of each is fantastic good work! how is this pregnancy going for you? how are you feeling? hope things are going good for you.